Contact us today! We are ready to serve you with all your related needs. 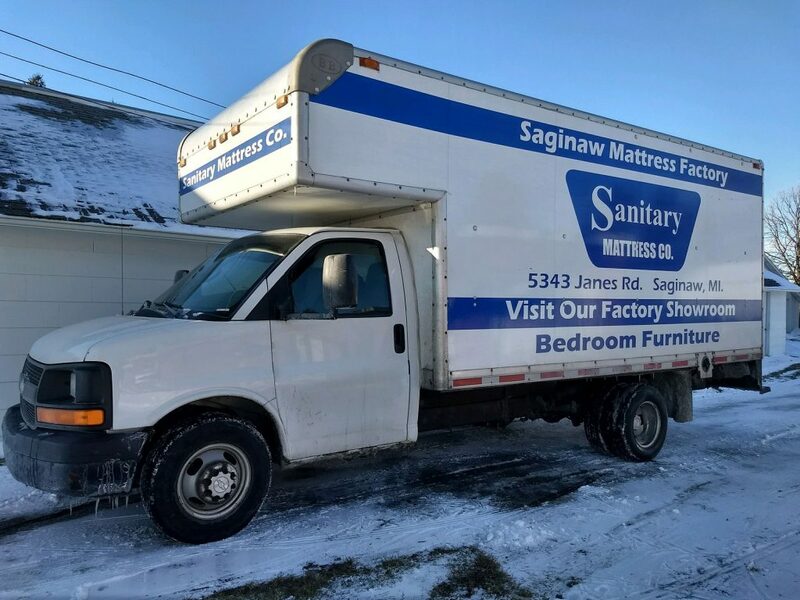 We proudly serve the Saginaw, MI area and ALL surrounding communities. We are ready now.